In this week’s challenge, you will learn how to steam vegetables for a clean eating cuisine that tastes great and saves you calories. All together I’ll present to you 4 easy steaming methods. One of the main challenges when trying to eat clean is to select nutrient-dense, unprocessed food while avoiding excess fat – all without giving up the flavor. I know that you already buy regional, seasonal, and maybe organic products whenever you can. 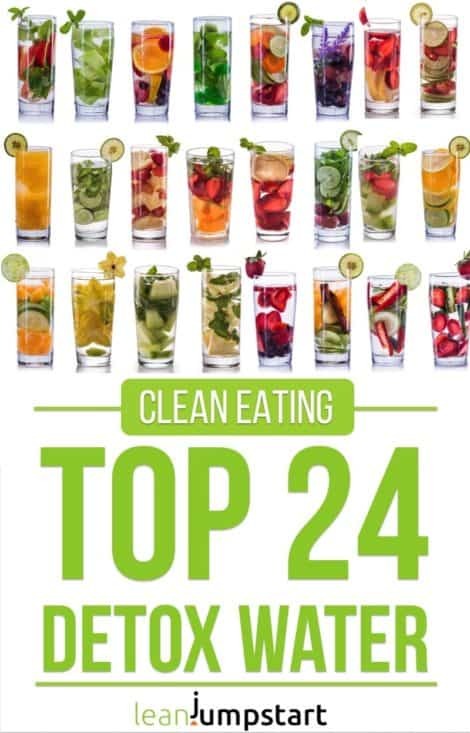 Developing healthful habits in your kitchen is another important aspect when it comes to flavor rich clean eating. In the following, I will present to you some of the simplest culinary techniques you can master within a short period of time. You’ll be pleased to know that each method boosts the flavor in food and is naturally low in fat as no or very little e.g. olive oil is needed. No need to add excessive amounts of salt and pepper or other seasonings. In this context, steam-cooking is one of the healthiest ways to cook. Let’s take a closer look! Steaming food means simply cooking in an enclosed environment infused with steam. It preserves nutrients better than any other cooking method. The majority of vitamins, minerals, and nutrients are kept and the food tastes very flavorful. Especially vegetables can retain more of their texture and color while the moist nature of steam heat prevents food from drying out. As your vegetable absorbs only the moisture it requires, you can never overcook it. The following methods work also very well for legumes like green beans. Use a large pot filled with water or other liquid like broth or wine. Often an inch of water or other fluid is enough. Hang in a steam basket and cover it tightly with a lid. As soon as the liquid boils, reduce the heat allowing the strong steam to escape. Add the vegetables to the perforated basket and cover. With the rising steam, the food is cooked quickly and gently. By the way, this healthy method works also with chicken breasts or salmon fillets. For this method, I use my WMF Spaghetti pot. It comes with a separate smaller basket that sits up high and fits perfectly under the lid. I love tasty meals prepared in a wok. In the Asian kitchen, a wok plays a dominant role and steam-cooking is an ancient Chinese tradition. For steaming, special bamboo (see picture above!) or metal steamer baskets can be stacked on top of a wok. You just fill the basket with vegetables, cuts of meat or fish, cover it and let it rest above a small amount of boiling water. But that is not all. Besides this gentle cooking technique, you can also stir-fry and broil in a wok at high temperature using e.g. rapeseed oil. Stir-frying needs just a few minutes and is still more favorable than deep-frying. Due to the high heat in the wok, food is ready very quickly and keeps its ingredients and flavor. A good old pressure cooker works with steam heat as well. Again, vitamins and minerals are kept in place as it requires very little water and time. The steam is put in a sealed vessel under high pressure; this accelerates the cooking process manifoldly. Pressure cooking is also a very gentle method and perfectly suitable for vegetables, but also for fish and meat. I always cook my potatoes for my mustard potato salad as well as beetroots in a pressure cooker to save some time in the kitchen. Stews and soups that would usually take hours to simmer on the stove can be ready in 15 minutes; potatoes are ready in ten and most vegetables in about five minutes. 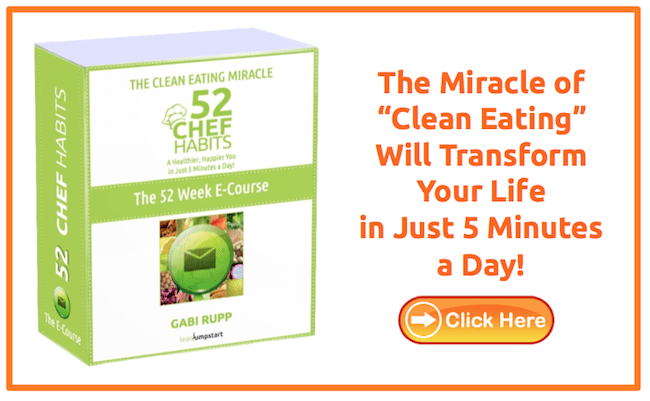 The following simple 4-step habit change will help you automate this healthy method. You want to make it a habit to cook a steamed dish once per week. Again, use your weekly meal plan as a trigger. Research some simple vegetable recipes for steaming like described above. 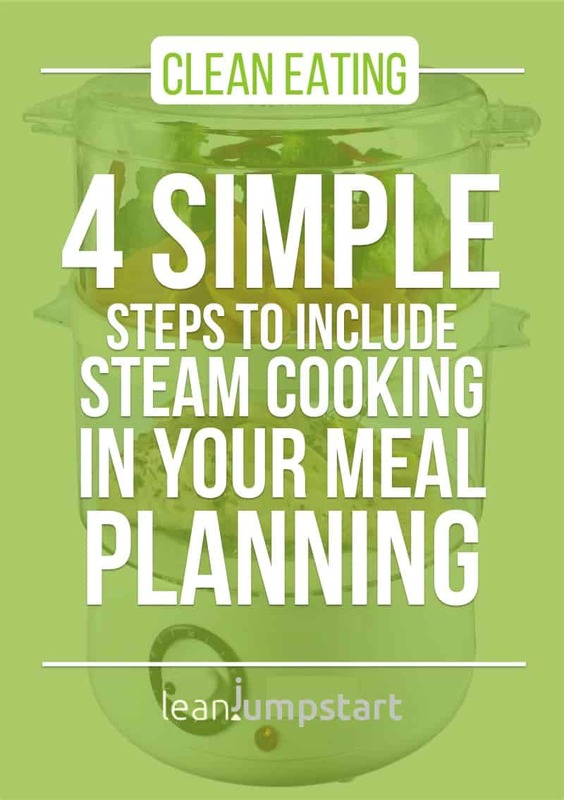 Include a steam-cooked dish in your meal plan once per week. Write down any ingredients you need for your healthy cooking method on your customized shopping list. 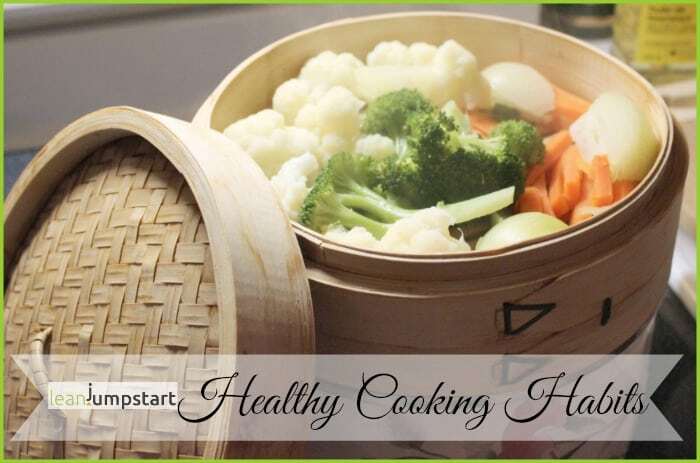 When steam-cooking for several weeks, reward yourself with a new wok, pasta pot, steamer basket or pressure cooker. It should be something that is missing in your kitchen helping you sticking to healthier habits. With sautéing, a bit of liquid is heated, the food is added and quickly cooked with covered lid. In place of oil, you can use low sodium-broth or water. It is a healthy preparation method for small pieces of food like vegetables, fish or meat. Extra tip for sautéing vegetables: Take veggies off the stove when they are firm when bitten and arrange some of them on plates. Use the nutrient-rich stock as a base for a healthy gravy. Puree remaining veggies to make a soft paste. Add it to your liquid to thicken. For a creamier texture, add some skim milk. Stir-frying in a wok, boiling, poaching or grilling, are other healthy methods. But, in my opinion, nothing beats steaming or sautéing. Especially with grilling foods, some health risks are associated. Enjoy your grilled foods rarely, or only on special occasions, and you should be fine. Share with us below your thoughts regarding steam-cooking. Let us know your favorite healthy cooking method!